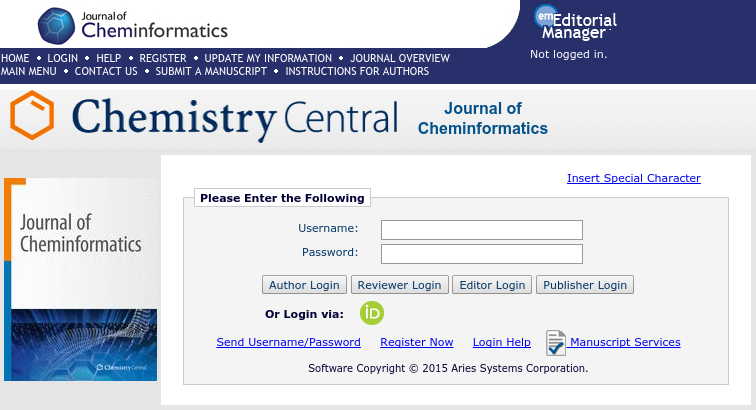 If you are a scientist you have heard about the ORCID identifier by now. If not, you have been focusing on groundbreaking research and isolated yourself from the rest of the world, just to make it perfect and get that Nobel prize next year. 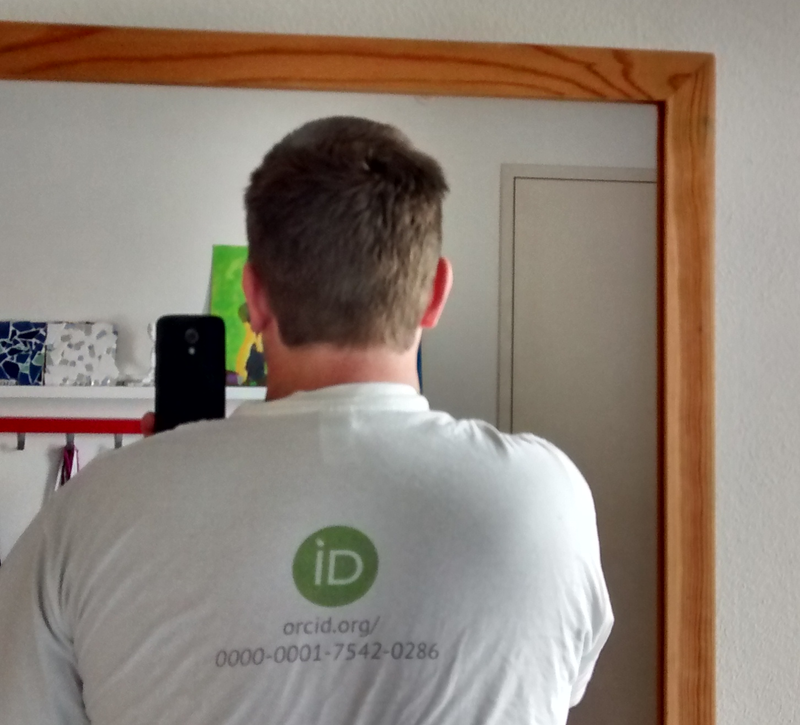 If you have been working on impactful research, Nobel prize-worthy, and have been blogging and tweeting about your progress, as a good Open Scholar, you know ORCID is the DOI for "research contributors" and you already have one yourself, and probably also that T-shirt with your own identifier. Mine is 0000-0001-7542-0286, and almost 1.3M other authors got one too. The list of ORCIDs on Wikipedia is growing (and Wikidata), thanks to Andy Mabbett, whom also made it possible to add your ORCID on WikiPathways. Don't have one yet? Get your very own ORCID here.